Dress up your manicured fingers with some fashionable rings! 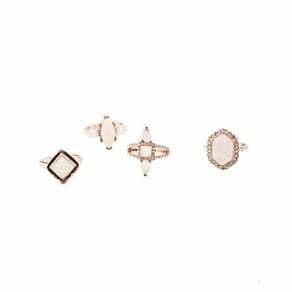 Looking for statement cluster rings or a simple sterling silver band? 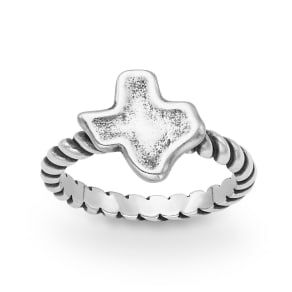 At the store at Westfield, you'll find a huge assortment of rings in every style. Take your fingers from blah to bling with a cushion cut cubic zirconia ring or crystal studded filigree ring. 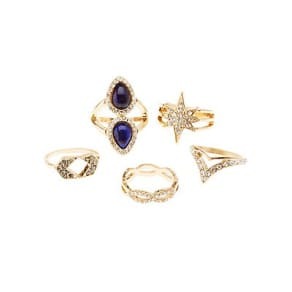 Or for the fashion-forward trendy style – go for crisscross barrel rings or gold-tone studded double rings. More traditional? Gift your mother (or yourself) with a colored stone mother’s ring. 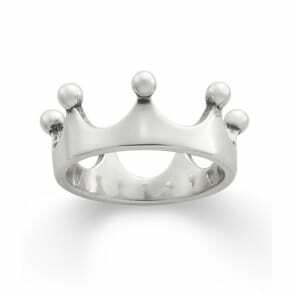 Whether you’re making a statement or a commitment, choose from a large selection every style of rings at Westfield. From infinity bands to semi-precious birthstone rings, we have the rings to make your world sparkle.